Training & Certification Partner of Winage™ at an all-India level. The National Institute of Social Defence is the nodal training and research institute in the field of social defence. Though social defence covers the entire gamut of activities and programmes for the protection of society, this Institute is currently focusing on human resource development in the areas of drug abuse prevention, welfare of senior citizens, beggary prevention, transgender and other social defence issues. 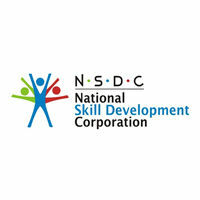 Winage™ is a Registered Skill Development Partner with NSDC. NSDC is an Indian not-for-profit company set up to address the need for providing skilled manpower across various industry sectors. It was founded in 2009 by the Ministry of Finance and is currently under the Ministry of Skill Development and Entrepreneurship of the Government of India. The NSDC was set up as a Public Private Partnership Company in order to create and fund vocational training institutions, and create support systems for skills development. CSR Partner for Winage™ for raising Training & Certification Expenses. 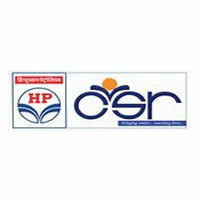 Hindustan Petroleum Corporation (HPCL) is a state-owned oil marketing company operating across India with Mumbai as it's headquarters. The company is actively involved in social development activities and takes up skill development initiatives through the 'HPCL Swavalamban' brand. 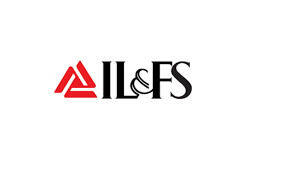 The company works with partner organizations to impart different skills in locations where they are present. Assessment and curriculum partners for Winage™ at a National level. 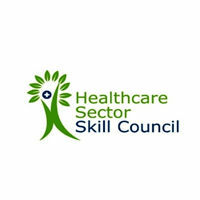 HSSC is a Not-for-Profit, Non- Statutory Certifying Organization, under the ambit of Ministry of Skill Development and Entrepreneurship (MSDE) and registered under the Societies Registration Act, 1860. The Council has been promoted by the Confederation of Indian Industry (CII), National Skills Development Corporation (NSDC) and Healthcare Industry Leaders representing both public and private sector. The key objective of the Council is to create a robust and vibrant eco-system for quality vocational education and skill development in Healthcare space in the country. Vocational training partner for Winage™ at a national level. 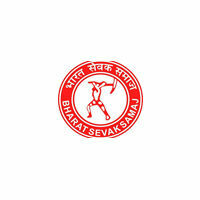 Bharat Sevak Samaj is the national development agency promoted by the Planning Commission, Government of India, to ensure public cooperation for implementing government plans. The BSS was set up to initiate a nation-wide non-official, non-political organization with the object of enabling citizens to contribute in a cooperative fashion to implement socially impactful national plans. The organization launched its skill development program initiative in February 2018 through which it aims to mobilize and train students in employability programs. Vocational training partner for Winage™ at a national level. 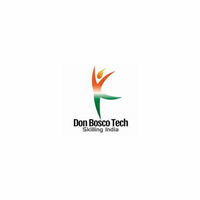 Don Bosco Technical Institute is placement driven and skill training Institute. It is the Christian minority Institute established in 1971 is owned by Don Bosco Group. Don Bosco Group is spread across 132 countries having thousands of training institutes world-wild, and over 125 locations in India catering to skilling and employability needs of the youth. The organization has trained more than 10,000 students in its 44 years of existence. Training, internship and placement partner for Winage™ in Kerala. Aster DM Healthcare is privately held Indian conglomerate health care provider founded in 1987 by Azad Moopen who hails from Kerala, India. The company is headquartered in Dubai, United Arab Emirates. 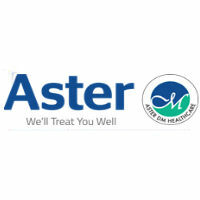 Aster DM Healthcare currently operates hospitals, diagnostic centers, medical centers, and pharmacies in the Middle East and India.Aster, with installed bed capacity of 3,983 across 11 multispecialty hospitals in the country, is planning to build or expand five hospitals within the next four years. It will lead to an additional capacity of 1,372 beds in Bengaluru, Thiruvananthapuram, Kannur and Kozhikode. Training partner for Winage™ in Andhra Pradesh and Telengana. 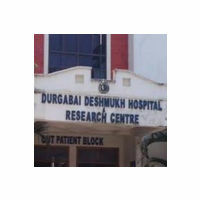 Durgabai Deshmukh General Hospital and Research Centre of Andhra Mahila Sabha was established in Chennai in 1950. Thereafter, a new nursing centre was set up in Hyderabad in 1962 by by veteran freedom fighter Dr. Durgabai Deshmukh. Today, it has grown into a modern Multi-Specialty hospital, over last 53 years. Currently, the hospital has facilities for general medicine, surgery, gynaecology, paediatrics, neonatology and geriatrics. Training and knowledge partner for Winage™. 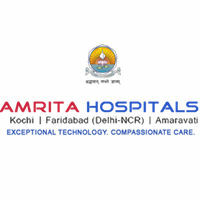 Amrita Hospital is a super-specialty tertiary care health centre at Kochi, India. It is a 1,450-bed hospital which supports a daily patient volume of about 3000 outpatients with 95 percent inpatient occupancy. AIMS is part of the Health Sciences campus of Amrita Vishwa Vidyapeetham (Amrita University). The hospital has received the ISO 9001:2008 accreditation and also enjoys accreditation from the National Accreditation Board for Testing and Calibration Laboratories for its laboratories and the National Accreditation Board for Hospitals and Healthcare Providers NABH for the hospital overall. 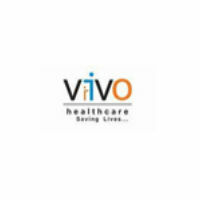 Training Partner for Delhi-NCR Region for Winage™ - VIVO Healthcare is a healthcare education and training company offering educational and training programs including career training, health & safety, and emergency life support. These programs are designed to give the participants knowledge as well as practical skills essential for success in real world situations. VIVO Healthcare is leading the way through solutions such as high quality programs, technology innovations, and innovative partnerships with industry. 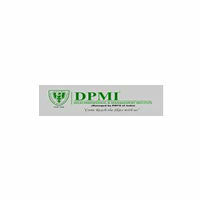 Delhi Paramedical Management Institute – Training Partner for Delhi-NCR Region for Winage™ - DPMI was established for providing quality education in the Healthcare and Technical Management education for students at the 10+2, graduate and post-graduate levels. The organisation lays stress on value addition to its courses through industry associations and collaboration on curriculum. The organization aims to provide career-oriented quality education & training in various streams & professional disciplines in a stimulating environment of independent thinking and innovation to create multi-skilled professionals with careers in Technical professions. Training, Placement and Knowledge partner for Winage™ in western India. – Sushrut Hospital is a Mumbai-based multi-specialty hospital promoted by organizations in the public and private sectors. Currently, the members of the Chembur Hospital Project Trust, which runs the hospital, include HPCL, BPCL, IOCL, RCF and Tata Power Company. Since its inception in 2000 Sushrut Hospital and Research Centre has an outstanding reputation for providing the highest quality health care services at a reasonable cost. Sushrut Hospital and Research Centre endeavours to provide medical treatment that is safe, ethical and affordable. Training Partner for Delhi-NCR Region for Winage™ - TROVE SKILLS is a premier skill development company providing high quality vocational training to students in Healthcare sector, assessment support services to leading industry bodies and government organizations, and placement as well as flexible staffing services to customers across diverse industries. Founded with an objective to enable sustainable transformation through learning and skills development. The organization focuses on four key areas (a) corporate training (b) vocational education and skills training (c) skills for schools and colleges (d) skills for global employability. Winage is committed to innovate in the area of training and development and has come up with a set of next gen leadership trainings, workshops and boot camps for University fresher’s, leads, Managers and senior management.